An agreement between NASA and Google calls for Google to “prove quantum supremacy,” with its 72-qubit Bristlecone quantum chip going up against NASA’s petaflop-scale Pleiades supercomputer, which is among the world’s 25 fastest. The Space Act Agreement between NASA and Google, first reported by MIT Technology Review, calls for a showdown next year, in which the performance of Bristlecone’s quantum processors will be compared with Pleiades’ classical computing. But as the agreement points out, it’s a collaboration more than a competition, testing “new, unprecedented approaches to solving complex computing challenges,” which NASA and Google say would be beneficial to both. For one thing, the demonstration will focus on the functionality of Google’s gate-based quantum processors, which support general computation, as opposed to the specialized quantum annealers, which can handle only one type of quantum algorithm. As part of its role, NASA will develop methods of classical computing that will simulate quantum circuits, which will not only allow for comparison during the tests, but also let NASA assess quantum’s ability to help it solve complex problems in aeronautics, space exploration, and earth and space sciences. At this stage, a hybrid mix of quantum and classical algorithms is currently the best way to prove quantum supremacy (or quantum advantage, as it is also called). “The expectation is that gate-based processors will be able to carry out certain specialized computations that are beyond the power of conventional supercomputers,” according to the agreement, which was signed in July. NASA is expecting to compare the “results from classical simulation of quantum circuits to results from Google hardware,” by next July. Quantum computing has the potential to completely revolutionize computing, performing previously impossible calculations at greatly increased speeds and substantially lower power costs. It could lead to entirely new realms of encryption, supercharged artificial intelligence, or take computer modeling to subatomic levels, to name a few possibilities. IBM, Google, Microsoft, and others have reported breakthroughs in recent years. The Department of Defense also has been carrying out its own quantum research and the White House recently issued a quantum strategy supporting a national effort. At a National Defense Industrial Association symposium in August, Jonathan Dowling, co-director of the Hearne Institute for Theoretical Physics at Louisiana State University, said he expects quantum computing to make classical computing approaches obsolete over the next decade. “Within ten years, we will have a computer that no classical computer, all the classical computers on earth, or in the universe, can simulate what it is doing,” Dowling said. Getting to the point, however, is still a bit tricky. In basic terms, quantum computing takes a fundamentally different approach to computing. Transitional computing is based on bits that exist either as 1s or 0s. Quantum bits, commonly called qubits, exist in “superposition,” a quantum mechanical state of both 1 and 0. Linking qubits in a process called entanglement exponentially increases their processing power, as long as they remain in a coherent state. Maintaining a coherent state as the number of qubits increases, however, has proved problematic at times. Qubits can decohere easily, leading to errors, and is one reason Brtistlecone, like other quantum computers, needs to be maintained at a temperatue close to absolute zero. IBM broke ground two years ago with a 5-qubit chip that it made available via the cloud, and has since created a chip of 50 qubits, which many researchers have seen as the threshold for potentially exceeding classical computing capabilities in chemistry and other sciences (truly groundbreaking work will likely require hundreds of entangled chips). Intel early this year unveiled a 49-qubit chip, and Microsoft has claimed to have the most stable qubits. A number of start-ups also are making waves, such as Rigetti Computing, which makes 128-qubit quantum computers and recently launched its Quantum Cloud Services. Eventually, quantum computing could create extremely small, low-power quantum computers outperforming supercomputers. Intel, for instance, is developing a tiny “spin qubit” chip that holds a single electron — so small that 1,500 of them could fit across the width of a human hair, the company says. The NASA-Google agreement presents a good proving ground for where quantum is today. 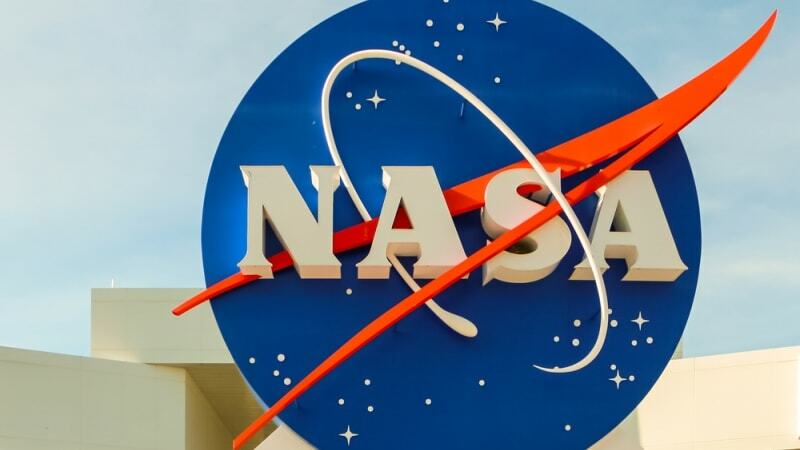 Although NASA is shooting to compare results of the two systems within a year, the agreement has a five-year window allowing Google and NASA to upgrade their processes and try again through 2023.